welcome to our training facility. Sign up for a free week, today! 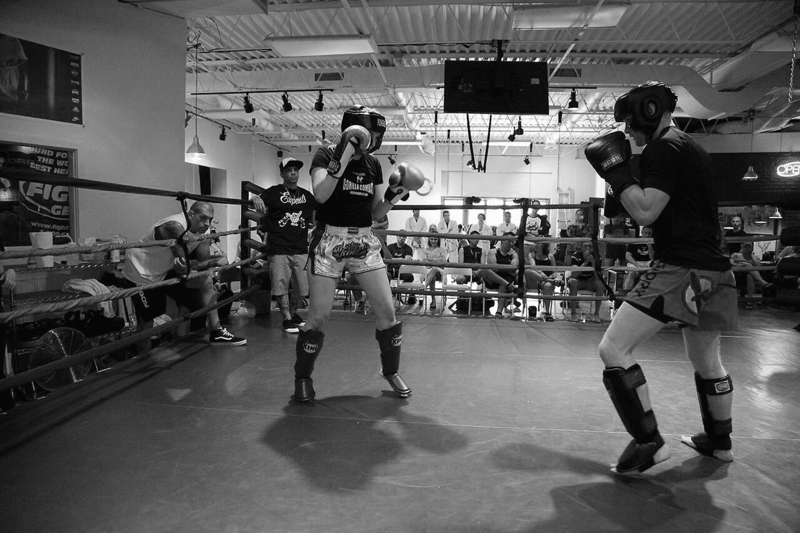 Gorilla Combat is a training facility instructing in Boxing, Muay-Thai Boxing, Brazilian Jiu-Jitsu, Filipino Combatives, MMA, Gun Training and Fitness. We have a diverse clientele ranging from children to adults of all ability levels; from those seeking a phenomenal workout to training military personnel or even competitive fighters. Our coaches and instructors consist of former amateur and professional Boxers, Muay-Thai Boxers, experienced Jiu-Jitsu instructors, Combative Arts and Firearms Professionals. Our professional friendly staff is prepared to teach you basic through advanced techniques to help you meet your personal objectives. Duos, small group and one-on-one private trainings are available to meet your schedule and fitness needs. Take your sessions to the next level by scheduling a personal training. Training is available for: Boxing, Muay-Thai Boxing, Self-Defense, MMA, Competitive Sport Application, Cross Training, General Fitness and Weight Management. Email info@gorillacombat.com to start your private lessons. "Caleb is a very patient and knowledgeable trainer. He's taught me many varieties of fighting, my favorite being Eskrima"
Friendly and informative staff, clearly have built a positive environment, and the workouts are great.